become great. use the help and support of those around you. Goals • SupportDo you feel that you can become great? It’s not easy to become great on your own, and it can be really hard not to be influenced by the people around you. Negative people will make it more difficult for you, and the truth is that it’s all much easier if you have a good support network and you are able to surround yourself with encouragement. Small people always do that, but the really great make you believe that you too can become great. Do you have a support mechanism that really does support you? Can you talk to the people around about your fears and your ambitions? provide you with the support you need? make you believe that you really can achieve your goals? Do you sometimes feel as if you’re on your own, and you don’t know where to turn? 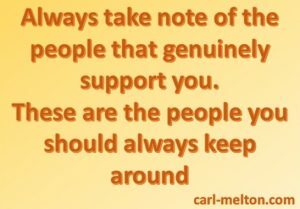 The truth is that many of us don’t really have a support mechanism that truly does provide us with the support we need. Sometimes we can be embarrassed to talk about our dreams and aspirations, and we think our friends and family won’t understand, or will belittle us and our dreams. It can seem so much easier if we just don’t bother to talk about it and we try to do it all ourselves. But can we really do that? What do we do when we need someone to turn to? The truth is that the support we need varies from time to time, and from person to person. people around us to allow us the freedom to pursue our dreams. 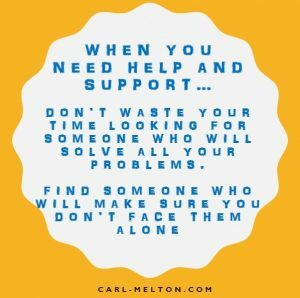 There are many, many other types of support that we may need from time to time, so we really don’t have to rely on the same person or people for all types of support. That’s why we often talk about a support network. 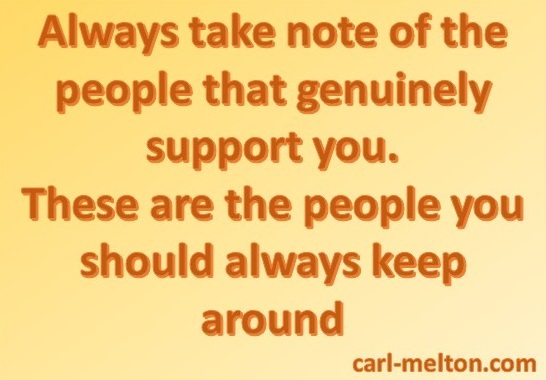 Develop your own support network, and once you have it, be sure to use it wisely. Your support network will become one of the most important things you will ever have, and really will enable your success. This entry was posted in Goals, Support. glad you enjoyed it, and thanks for passing it on. It’s my pleasure to provide information that you find useful. I normally update my blog 2 or 3 times a week, so don’t forget to check in again.